What is a s01 file and how do I open a s01 file? The split archive files created by ZipSplitter come in various parts and the second part of these split archives files are known as the S01 files which is why these files are called ZipSplitter Part 2 Archive. These S01 files are also the same as S00 files in terms of the application that created them as well as they are both parts of the whole split archive files. 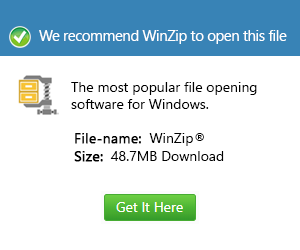 These files an also contain whatever data  and documents that are compressed and are split using ZipSplitter, a program developed by Lithops and a program that allows users to simply copy large files either to a floppy disk or to send as email, etc. Like other split archive files, the S01 files can also be extracted by users when they run EXE files that come along with the split archive files. S01 files are mainly opened and accessed with the use of the application that created it; in this case Lithops Software ZipSplitter.